AVENUE ROAD MASONRY did an excellent job removing and capping our chimney. Robert and Marvin were on time, explained what they will be doing, did an excellent job, and cleaned up afterwards. I would strongly recommend for any Masonry work. Did work as quoted, no muss, no fuss. Very professional crew and great followup. Would definitely recommend. My chimney was original to the house and needed to be rebuilt. 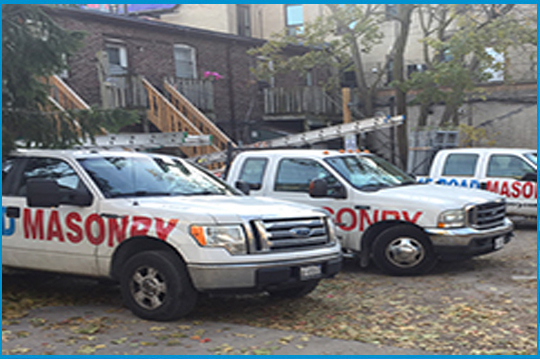 AVENUE ROAD MASONRY was able to rebuild the chimney in two days — it was a challenging job because my house is very close to my neighbour’s and we did not have permission to use the neighbour’s roof to access the chimney. The crew were able to complete the job without a scaffold, and did so without complaint. 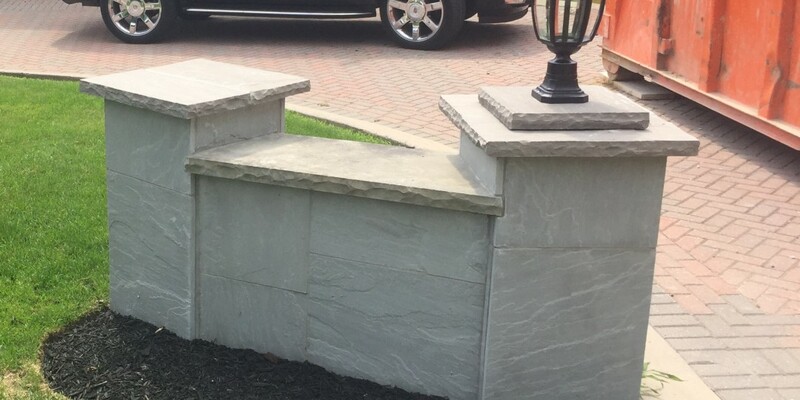 I found AVENUE ROAD ROOFING and MASONRY ( Robert Grantham) a very professional company to deal with. From the quote, to the job to the inspection post the job, they always exceeded my expectations. There was also excellent communication from their staff on timing of arrival and an explanation of any issue.Nothing was a problem or too much to attend to. I strongly recommend using this company. Chris supplied a quotation rapidly and completed the job quickly, with no fuss, as per original quotation. 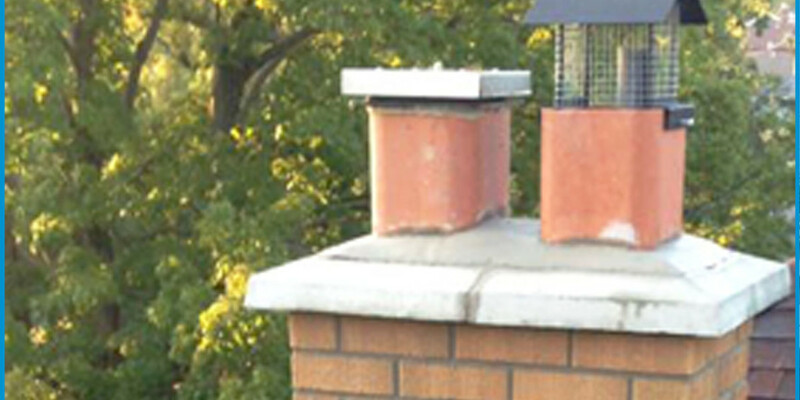 Provided pictures of chimney both before and after clearly showing the issues with the chimney and the final completed product. Robert and his team just completed waterproofing the basement of my house. It was a pleasure working with them. I appreciated their professional approach. Robert explained the job clearly at the beginning and during the process. They completed the work in a meticulous and timely manner. They cleaned up afterwards and ensured I was satisfied with their work. I would highly recommend them.